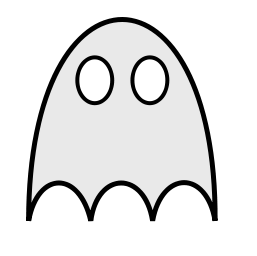 How do you find a ghost’s phone number? When modern technology combines with good old-fashioned ghostbusting, the result is a series of paranormal phone apps that might help tech-savvy ghost hunters detect other-worldly presences without the need for costly equipment. A number of spirit-seeking cellphone apps have hit the market in the past few years, including EVP Analyzer, which records sounds believed by some to be voices from the beyond, Paranormal State EMF Detector, which scans electromagnetic fields for alleged spirits or ghosts and Ghost Radar, a radar-influenced app said to use electromagnetic fields, vibrations and sounds to point users toward apparitions. Dad, How many of these do you have on your phone?